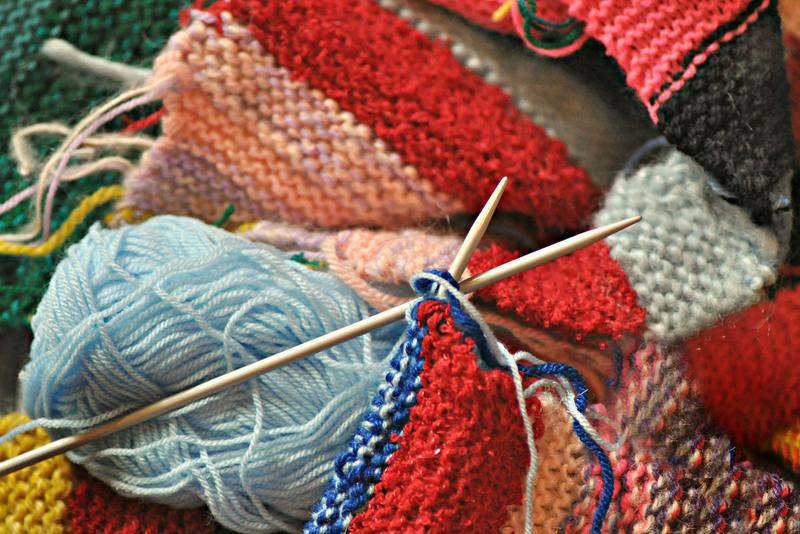 From traditional to contemporary techniques, the Knit & Stitch Club enjoys various projects of crochet, knitting, embroidery, and sewing. But the most important part of this class is the friendship and fun moments created at each meeting. $15 / month | $10 / members | Try the first class for free! 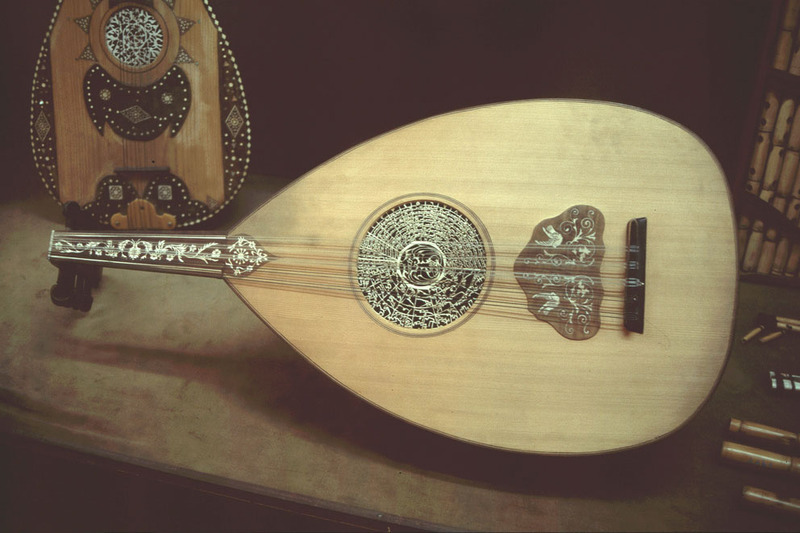 Learn how to play one of the most traditional and cherished instruments in Arabic music: the Oud. Individual 1/2 hour classes offered Tuesdays. It is strongly suggested for each student to have their own Oud. $120 for a 4 week month / $100 for Alif members. 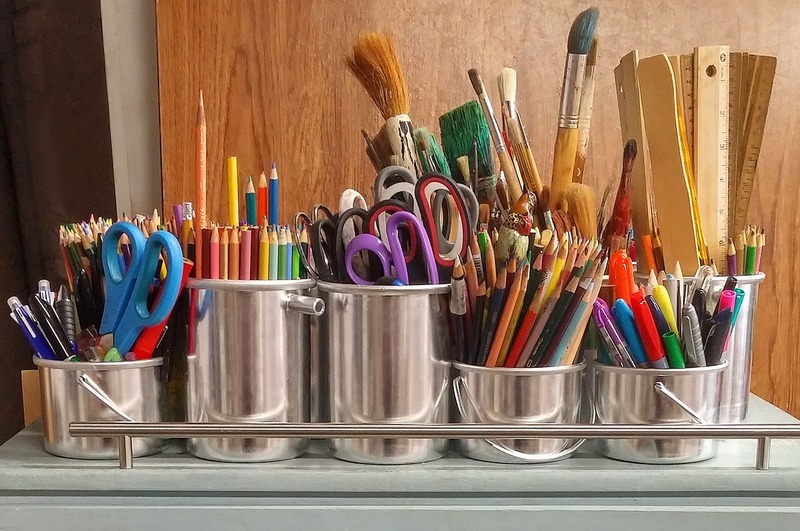 During this 4 week introduction to the world of mosaic art, students will enjoy a fun and inspiring class where they can explore the many possibilities of mosaic art. Open to all children and youth. 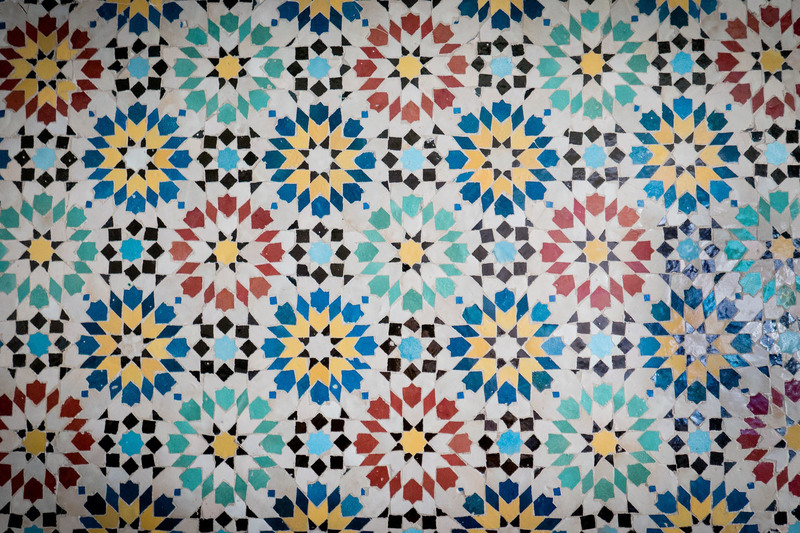 Director Angela Khoury teaches students Arabic crafts that complement their Arabic studies by exposing them to Arabic culture. 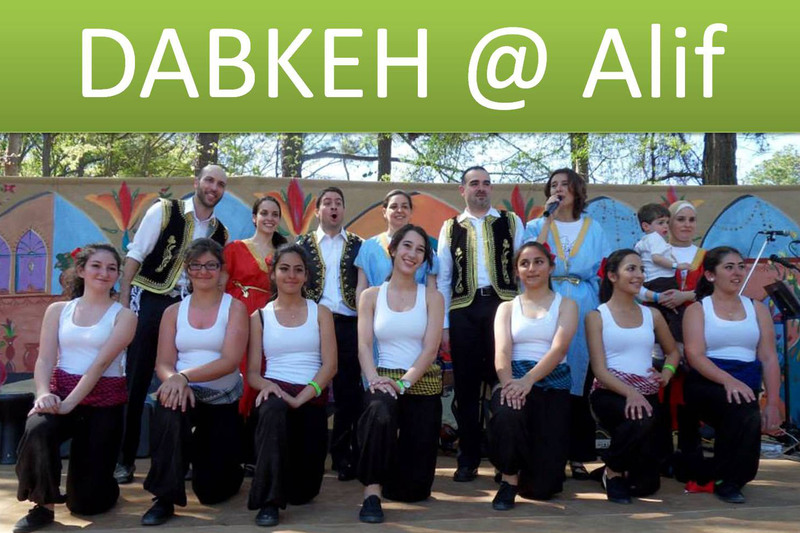 Alif institute is happy to offer Dabkeh classes.Classes are offered to adults, youth and children..
For adults, this fun form of exercise is also a wonderful way to be social while connecting with Arab culture. For youth, this class represents a unique opportunity to learn about Arab culture, while building leadership skills and self esteem. Adult Fees: $130 per semester for Members/ $150 for non- Members. 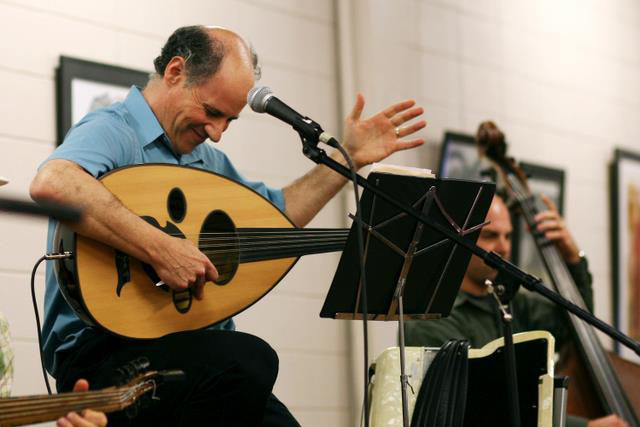 Alif offers 2 music classes: Singing in Arabic and Marcus East-West Ensemble. Please see details for info on individual classes. 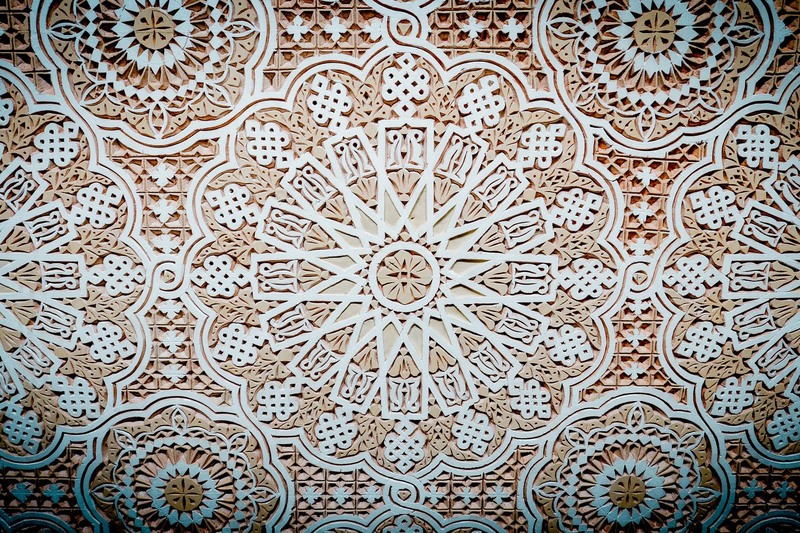 An introduction to Arabic calligraphy and its historical context within the Arab-Muslim world. 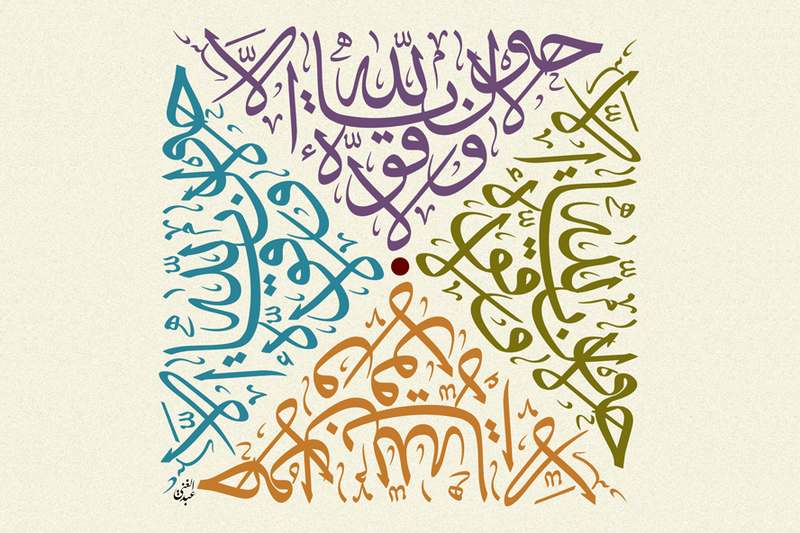 Students will be introduced to various Arabic calligraphy scripts and will be provided with personalized, hands-on practice. Discover your inner talent! Join this 4 class series and enjoy learning how to draw and paint Arabic sceneries and subjects. You should be able to complete one or two full painting during the course of the 4 classes. 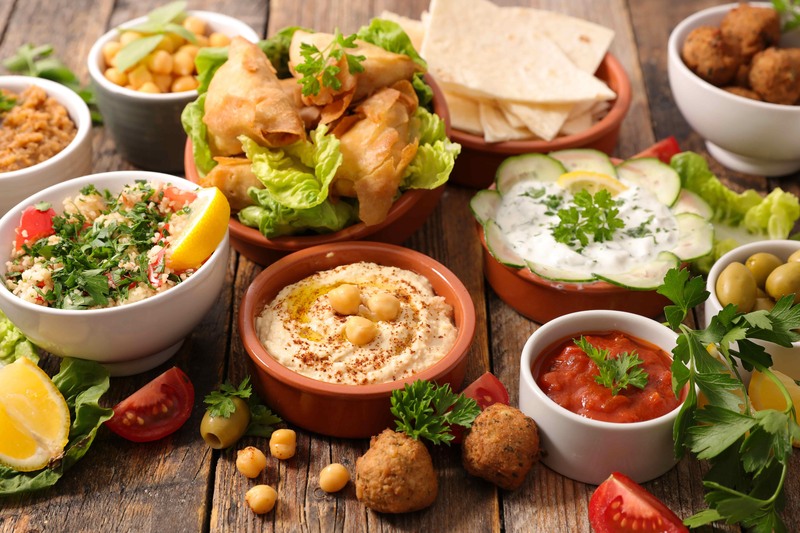 Join Alif’s cooking class series! At each session you will learn all the steps to prepare a full, delicious meal with dessert and then sample the fruits of your labor.